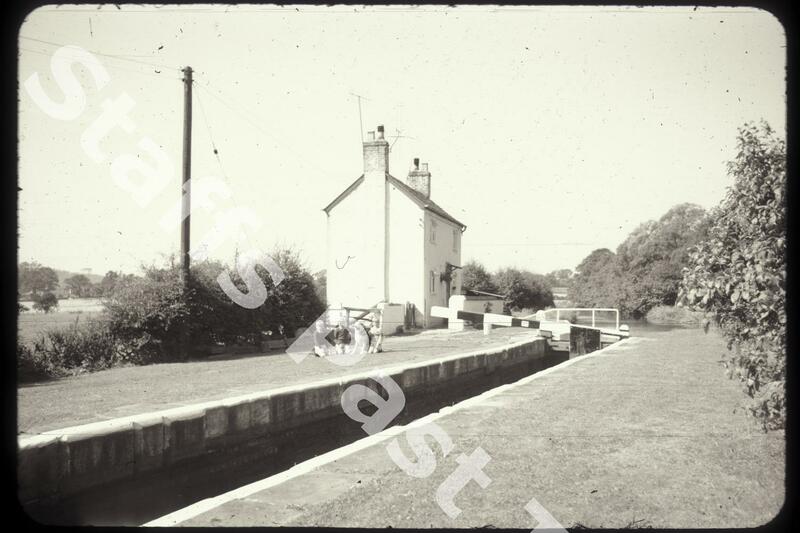 Description:The photograph shows the lockkeeper's cottage alongside Trentham Lock (lock 35) on the Trent & Mersey Canal. The lock is close to the southern edge of the city, almost opposite Wedgwood's Barlaston works. The lock is particularly deep (almost 12 feet), only 7 feet wide ( a narrow canal) and one of the seventy locks on the 94 miles of the canal.